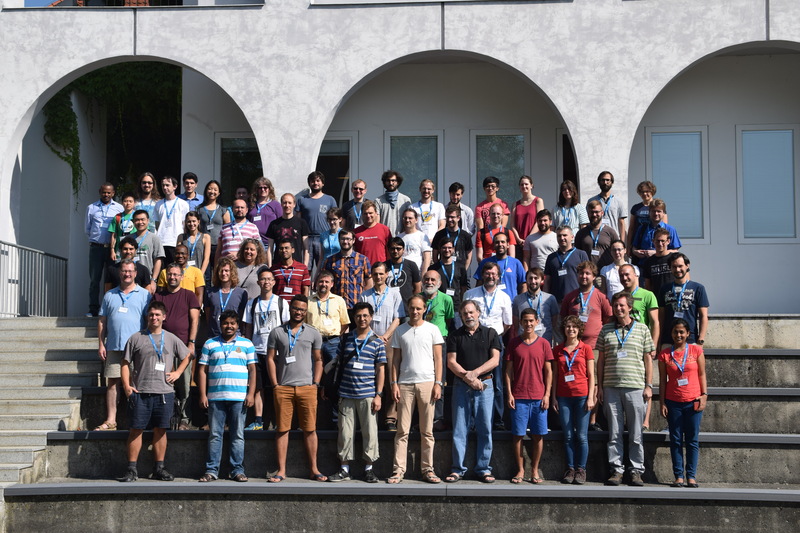 Within the framework of the SFB "Algorithmic and Enumerative Combinatorics", the summer school AEC 2018 will be held at the Research Institute for Symbolic Computation (Johannes Kepler University Linz) in Hagenberg. It is jointly organized with the algebra group of the Johannes Kepler University, the Johann Radon Institute for Computational and Applied Mathematics, and the combinatorics groups at the University of Vienna and the Vienna University of Technology. 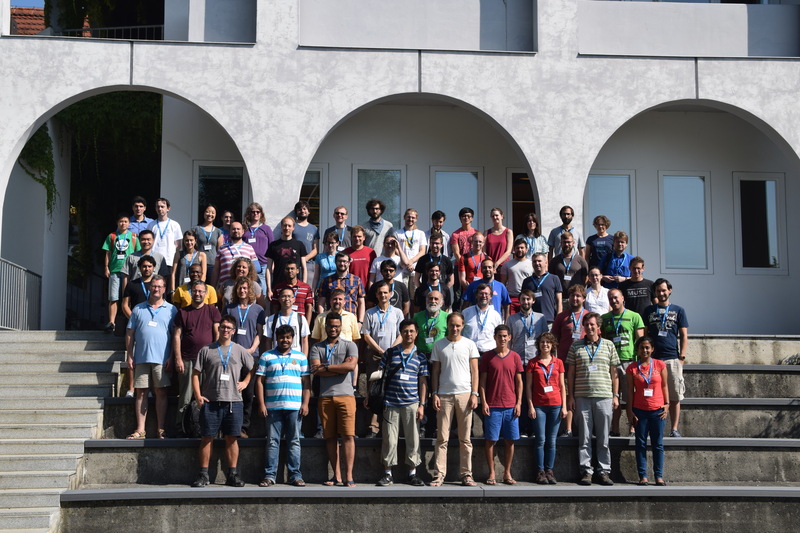 In the spirit of the AEC2014, AEC2015 and AEC2016, the goal of this summer school is to put forward the interplay between the fields of Enumerative Combinatorics, Analytic Combinatorics, and Algorithmics. This is a very active research area, which, aside from the three fields fueling each other mutually, receives as well constant impetus from outside, by its interaction with algebra, probability, statistical physics, and computer science. Here you find some nice group photos: photo1, photo2 . A photo gallery of the conference can be be found here . (Contact our secretries for the login and password). Copyright © 2007 Biz Watch. All Rights Reserved. Designed by Free CSS Templates. Adjusted for the AEC'18 Web site by Carsten Schneider.